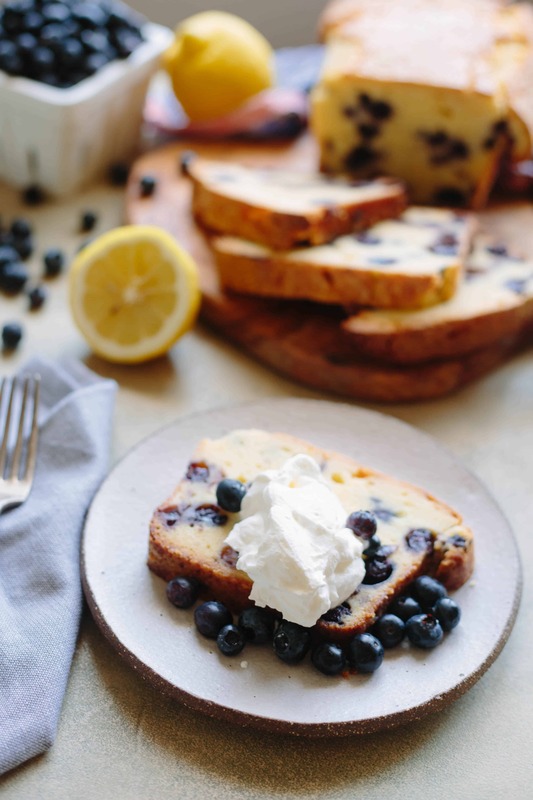 This Lemon Blueberry Poundcake is an insanely rich and buttery poundcake that’s lightly scented with lemon, and chock full of fresh summer blueberries. I love summertime in New Jersey for so many reasons, and one of them is most definitely the blueberries. Earlier this summer I became a bit berried-out thanks to a little smoothie shop called Soulberri. I had berries coming out of my ears. I spent almost the entire month of July abstaining from blueberries, until this past weekend when I got word that it was the last week to buy them at the farmer’s market. Naturally, I impulse bought 6 whole pints and then couldn’t stop popping them into my mouth. It was as though I’d completely forgotten how tasty they are. So plump, so sweet, so juicy. Jersey blueberries really are the best. I have quite a few blueberry recipes floating around on Coley Cooks, and I’m just now realizing that so many of them also include lemon. 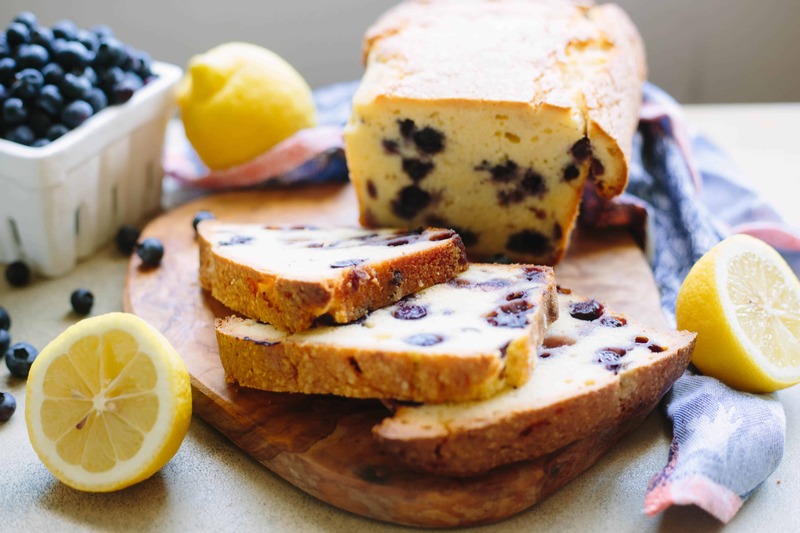 Lemon and blueberry is a brilliant pairing, and one of my all time favs. 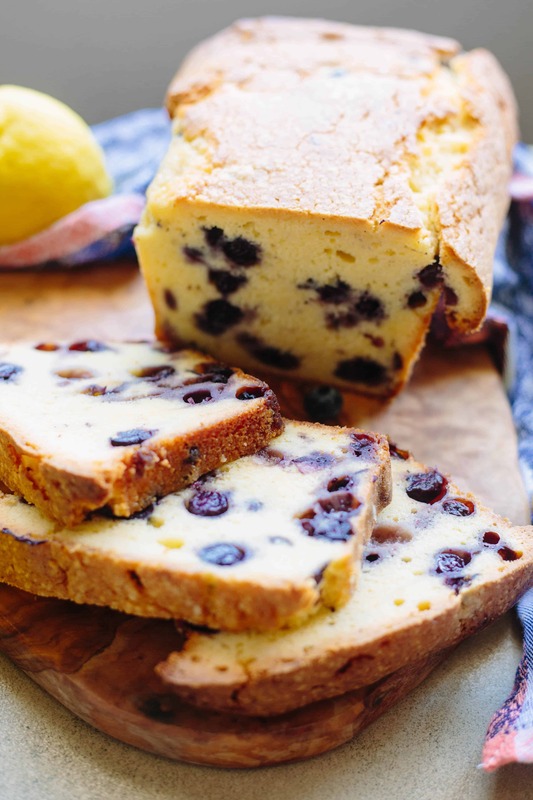 The tangy lemon balances out the sweet berries, and the fragrant zest really compliments their flavor. If you love lemon and blueberry as much as me, try these lemon blueberry ricotta pancakes, or one of my all time favorite salads made with massaged kale, sunflower seeds, and obviously blueberries. You can also opt to drink your berries (highly recommended) in this super summery cocktail. This time I decided to bake them into a cake. Pound cake, to be exact, because it’s one of my favorite kinds of cake. Why? Butter. (Duh.) Pound cake is made with gobs and gobs of butter, which is why it tastes so irresistible. I use all natural, imported Finlandia butter in this recipe because I want that buttery flavor to really shine through. 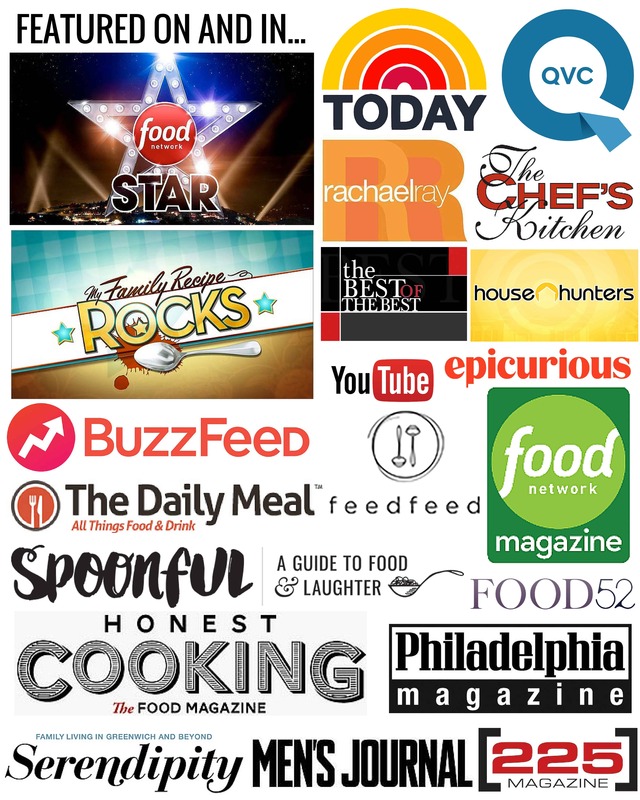 It’s not easy to accomplish that when competing with aggressive flavors like lemon and blueberry, but it worked. 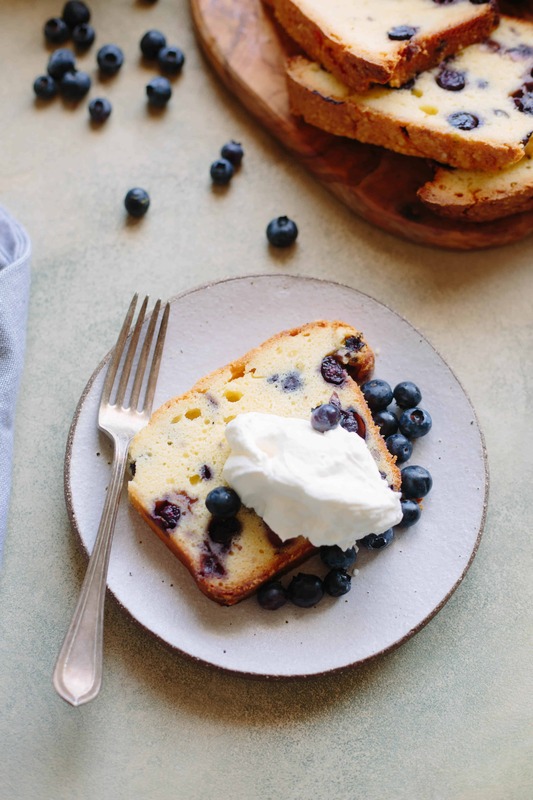 This cake is exceptionally buttery, lightly scented with lemon, and filled with all the blueberries you can handle. This recipe is definitely best when made with fresh berries (pictured), but if the season has already passed where you are, it will work out fine with frozen berries, too. Just be sure to thaw the berries first, drain out the liquid, and be okay with the idea that your whole cake might turn purple (some people are into that). I actually planted two blueberry bushes in my garden this year, but they’re small and haven’t really produced yet. 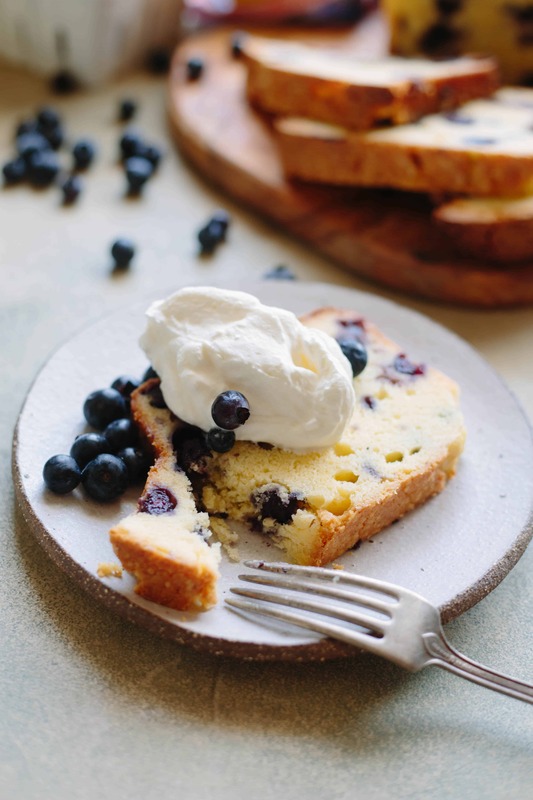 Here’s to hoping that next season provides me with enough fruit to make lemon blueberry poundcake for all. This blog is sponsored by Finlandia Butter. All opinions are 100% my own. Four Years Ago: My Very First Post! Generously butter the bottom and sides of a 9”x5” loaf pan, then sprinkle with two tablespoons sugar. Swirl the pan around to coat, then tap out any excess. Use an electric mixer to beat unsalted Finlandia butter with 1 1/4 cups sugar until light and fluffy, about 4 minutes. Add the eggs, one at a time, being sure to fully incorporate each one before adding the next. Continue beating until the mixture is very light, about 3 minutes, then mix in vanilla extract, lemon zest, and lemon juice. Add 1 1/4 cups flour, a little bit at a time, along with the salt, and mix until just combined. In a separate bowl, add the blueberries with the remaining 1/4 cup of flour and toss to coat. Add blueberries and all of the flour to the batter, then gently mix until just incorporated, being very careful not to break the blueberries apart. Transfer batter to the prepared loaf pan and smooth out the top. Bake for about 60-75 minutes or until a toothpick inserted into the center comes out clean. Allow the cake to cool completely, then slice and serve with dollops of fresh whipped cream. Drool city population me. I cannot get over how INCREDIBLE this looks. My favorite summer flavor combo!